Montgomery ENT believes that a practice’s greatest asset is it’s patients. At our offices you will find a team of skilled professionals to serve you. Our team will take the confusion out of your diagnosis and explain your treatment options in their entirety. Through their membership in several professional societies, our Board Certified physicians remain well versed with the most current treatment options. Dr. Grosinger founded Montgomery ENT Center in 1986. He received his Bachelor of Science degree from Northwestern University in Evanston, IL. and attended the College of Osteopathic Medicine and Surgery in Des Moines, Iowa for his medical degree. 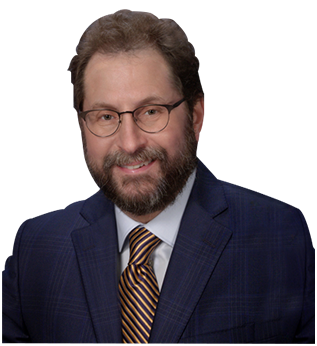 Dr. Grosinger is a member of the American Academy of Otolaryngology and Head and Neck Surgery. Really wonderful provider and facility! Had a facial mole removed from between my eyes, and he did a very professional job.